Here to help you take better steps! We love freeing people of foot, heel and leg pain and getting them back to doing what they enjoy best. We are a Brisbane podiatry clinic, based in Hawthorne, very close to Bulimba. We offer exceptional service in a modern setting. When you come to our clinic you will be seen by one of two lead podiatrists who between them have over 30 years experience. If you want high quality service, evidence based treatment, to be treated as an individual and not a number, and to be seen by a senior podiatrist every time - then we are the clinic for you. 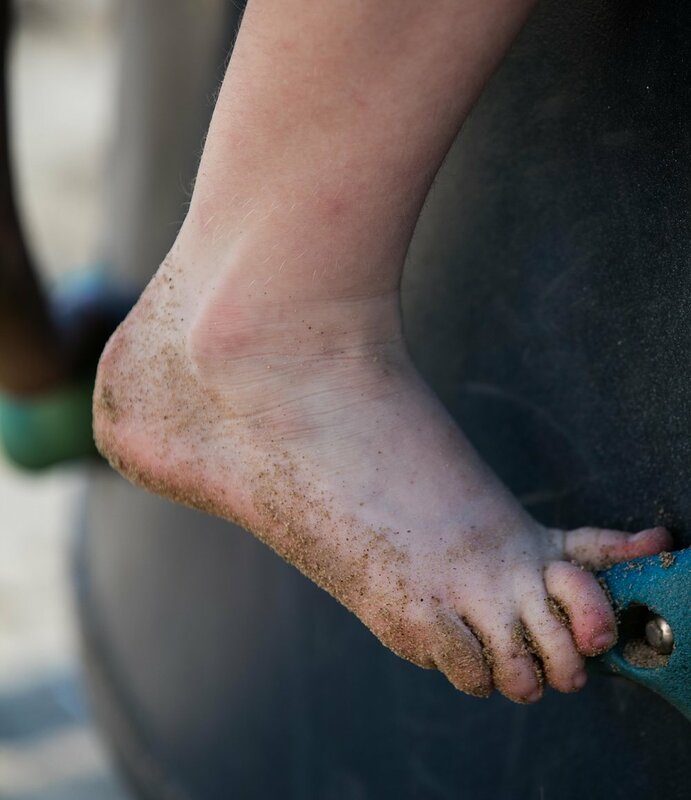 We excel in all aspects of podiatry, but we have a special interest in children, their families and people wanting to return to activity free of pain. We use many modes of treatment to get you better, including rehabilitation (strength, stretching, mobilisation, dry needling), running retraining, footwear selection, and orthotics. We love working with other health professionals to ensure the best treatment for you. Not forgetting we can also handle any nail or skin situation thrown our way! We are very proud to be stockists of these amazing podiatry approved sandals for girls, teens and women with narrow feet! Podiatrists are university trained practitioners that are trained to diagnose, manage, prevent and treat injuries and medical conditions effecting the feet and legs.